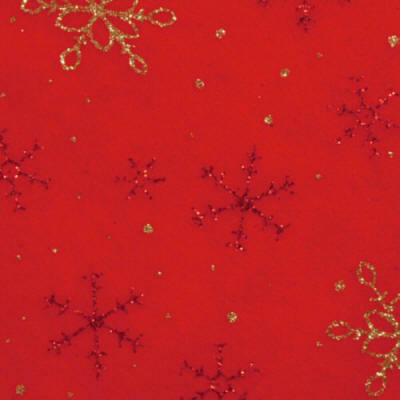 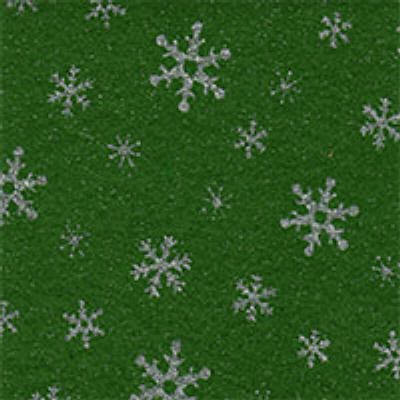 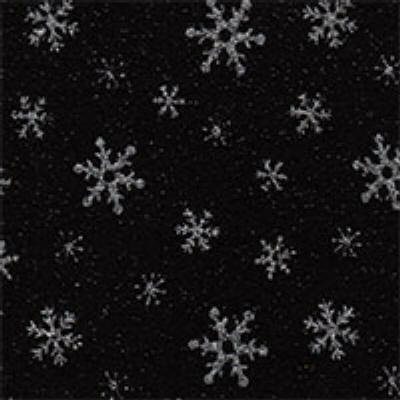 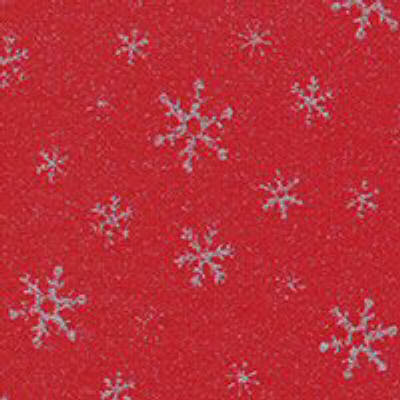 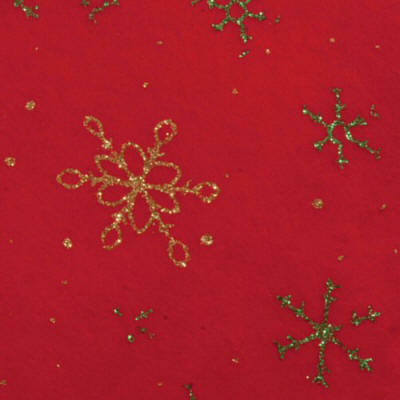 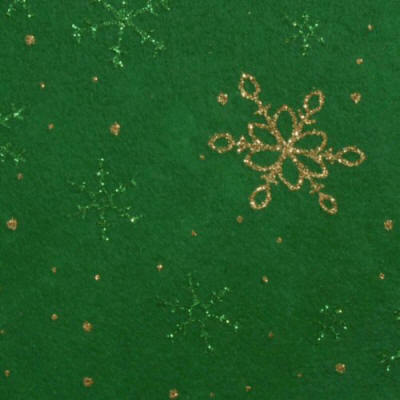 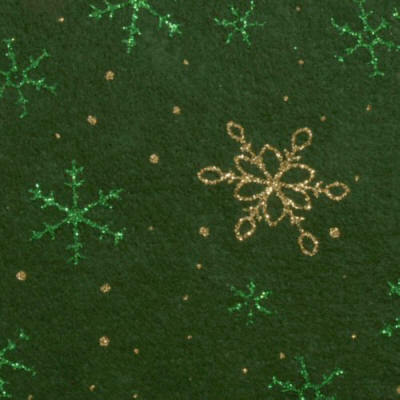 Snowflakes range from 10mm diameter to 30mm or 40mm diameter with glitter in between, depending upon the design / colour. 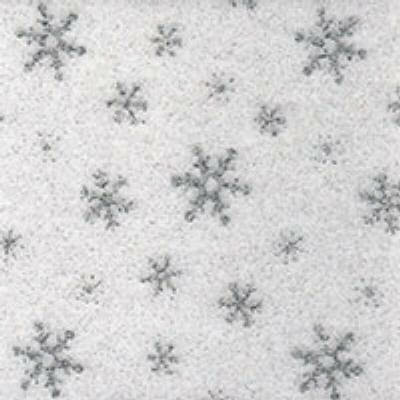 Please email us for more info if the snowflake sizes are important. 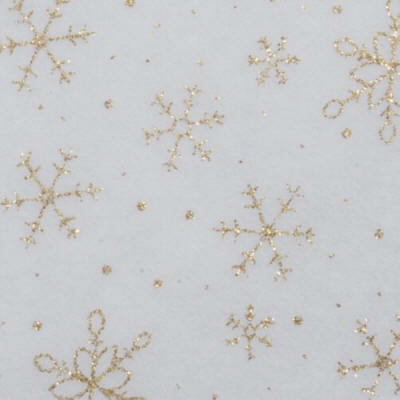 Amount of glitter per sheet may vary and is on one side only.